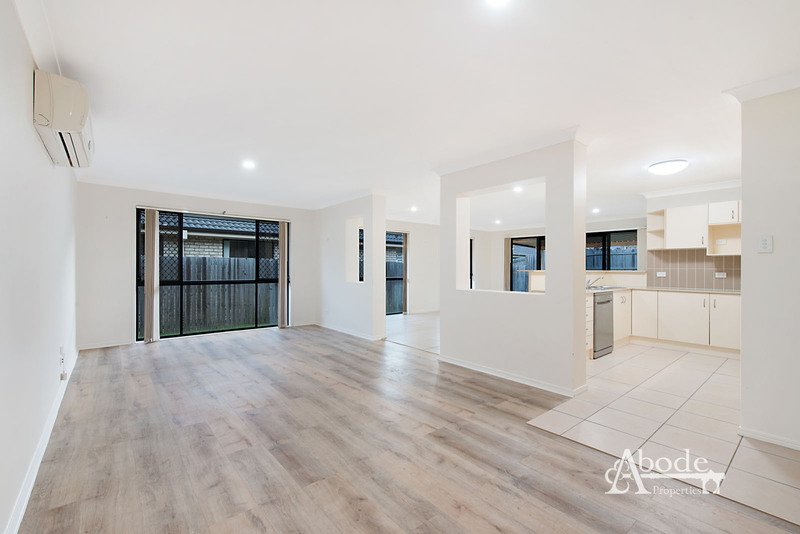 Representing fantastic value this immaculate family home offers a perfect opportunity for either the live in buyer or investor market. 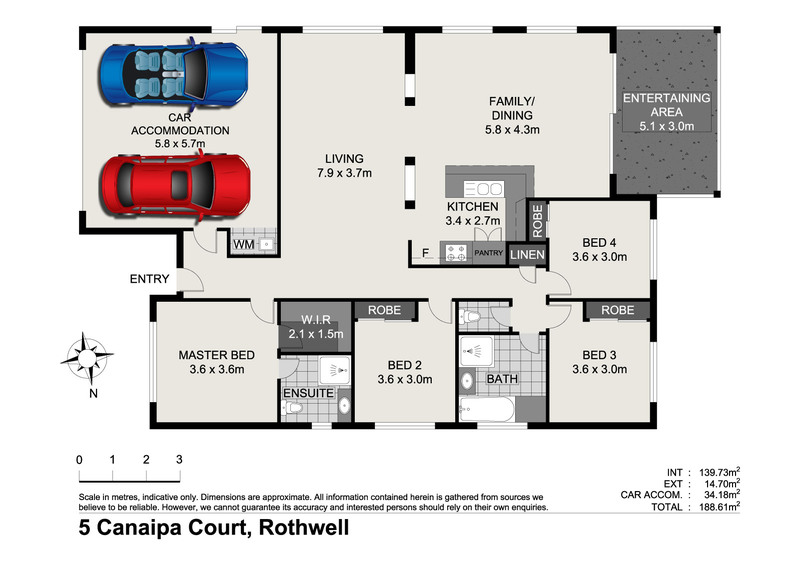 A well thought-out floor plan offers immense versatility between living and meals areas, that will cater for the largest of gatherings. 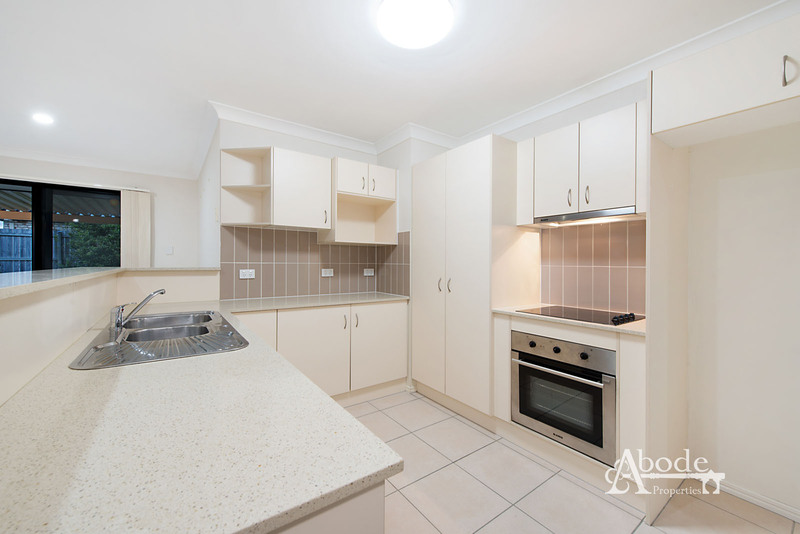 The light filled kitchen works perfectly for the chef of the household with ample cupboard and bench space. 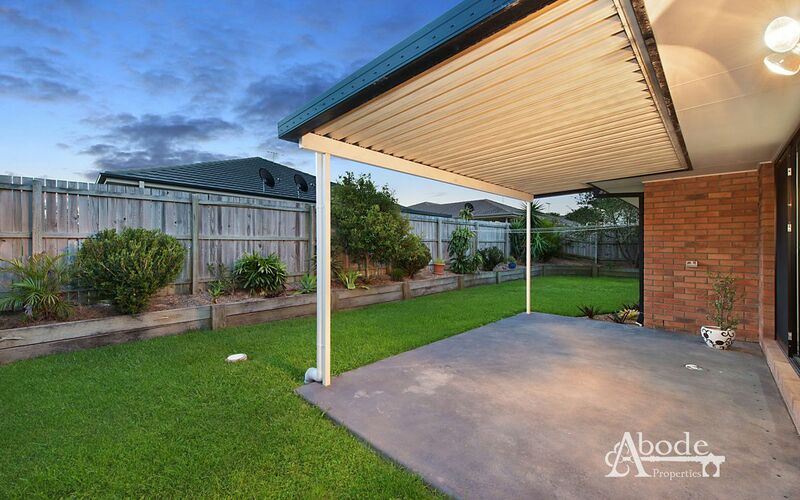 Entertain all year round while enjoying the breezes- makes for the perfect haven for the Sunday BBQ. 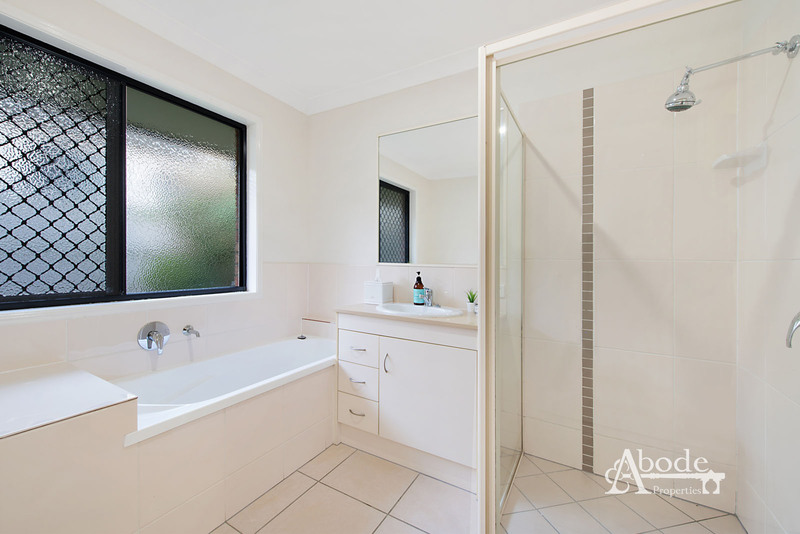 Generous in size, the master bedroom is complete with walk-in robe and en-suite. 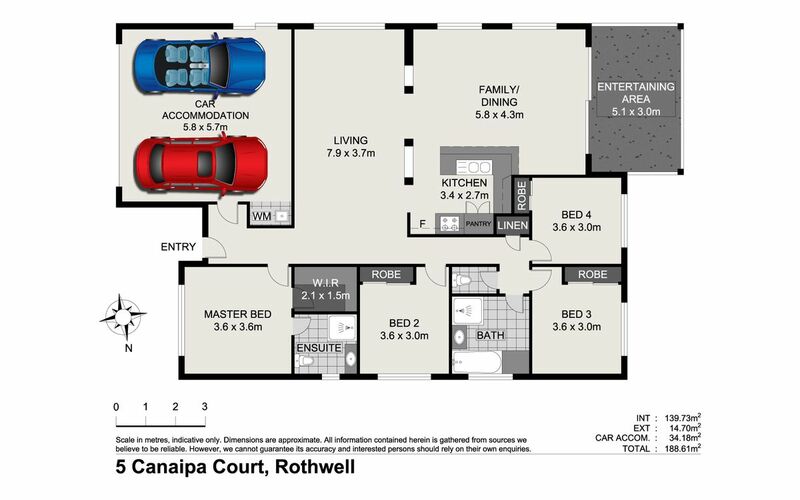 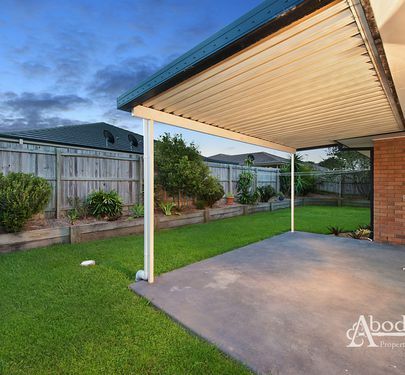 Set on a 540sqm block with side access you have that extra space for a boat or caravan. Located just minutes to Private Schools, Train, Westfield, and the Highway you really can’t go wrong! 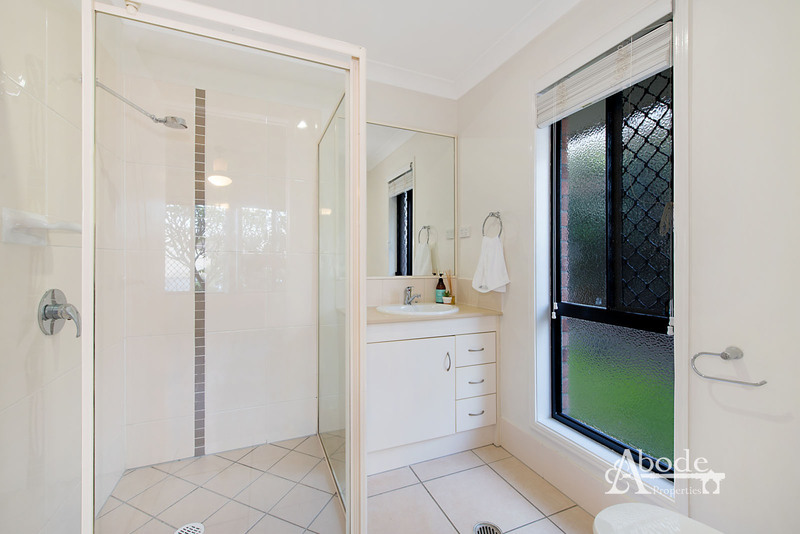 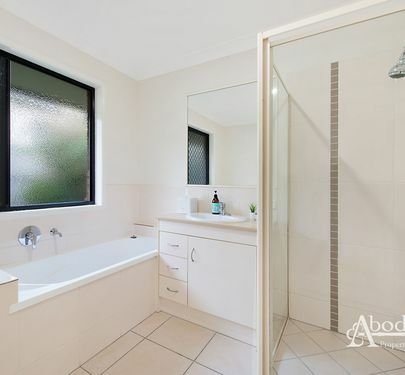 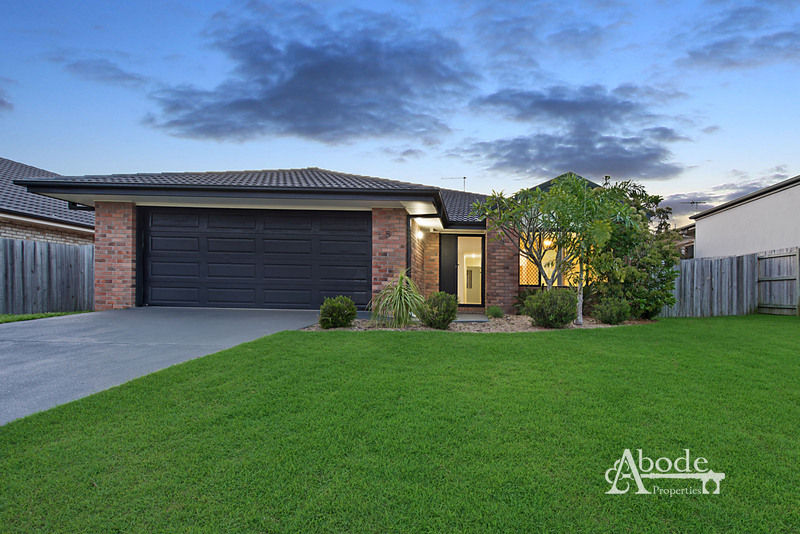 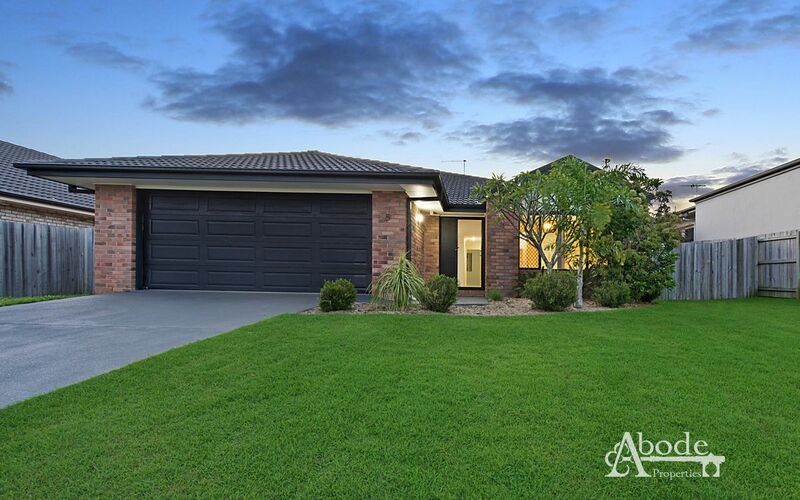 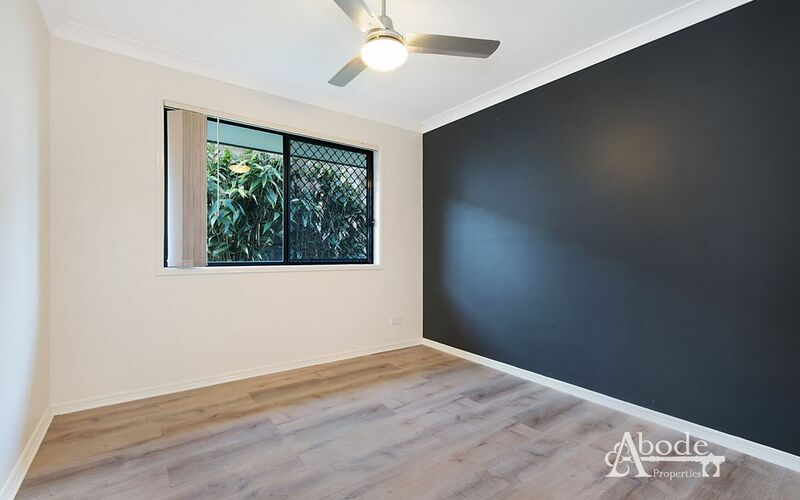 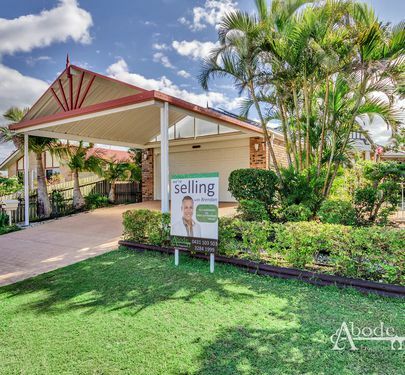 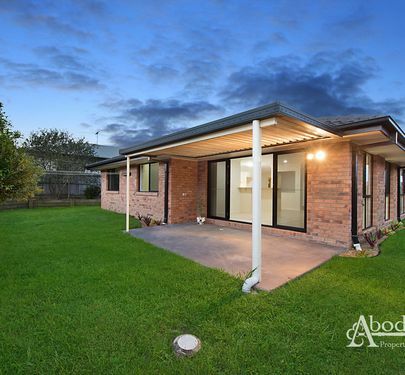 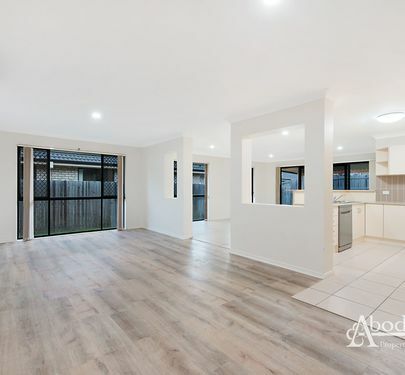 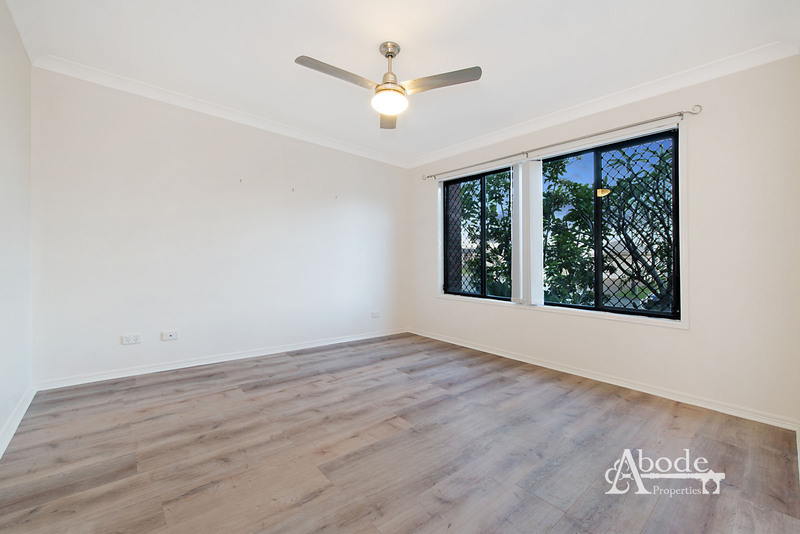 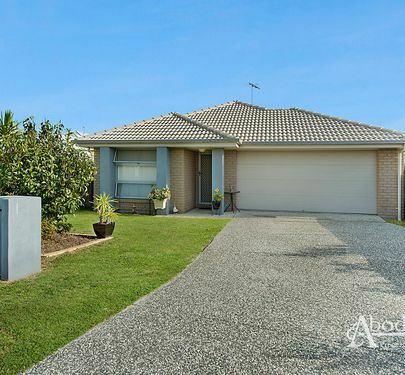 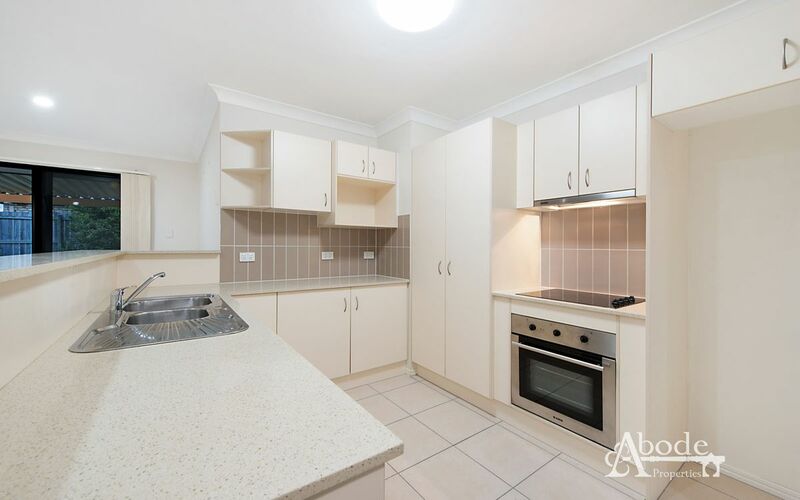 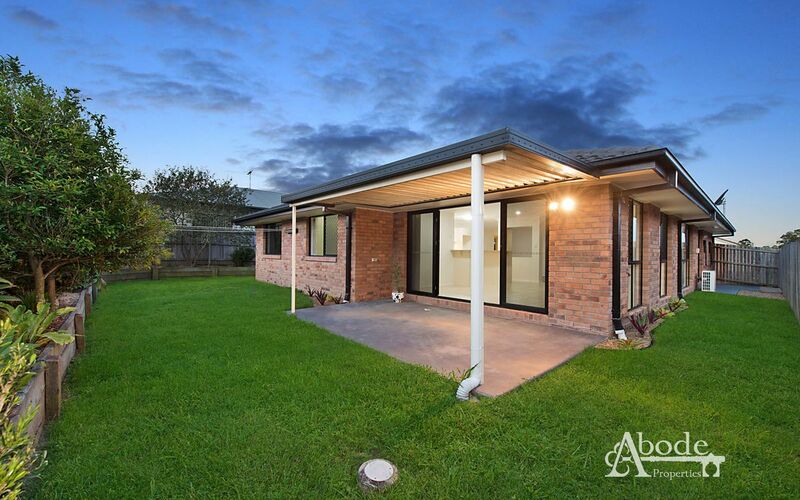 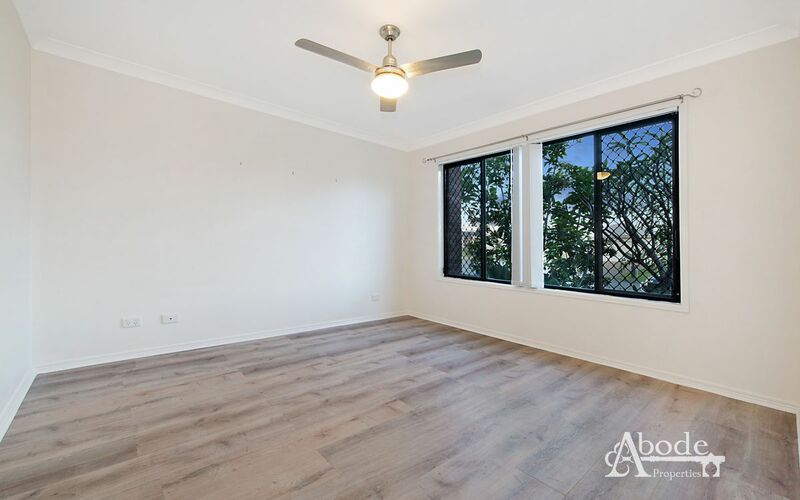 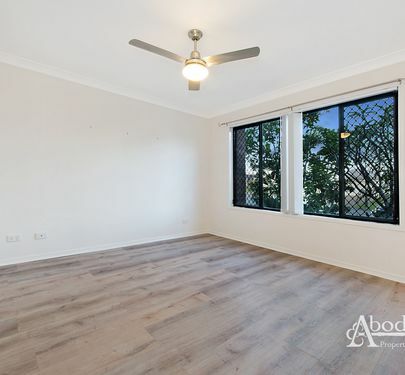 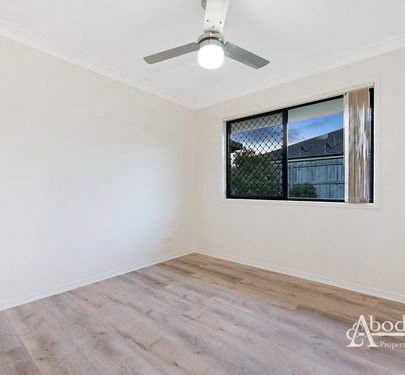 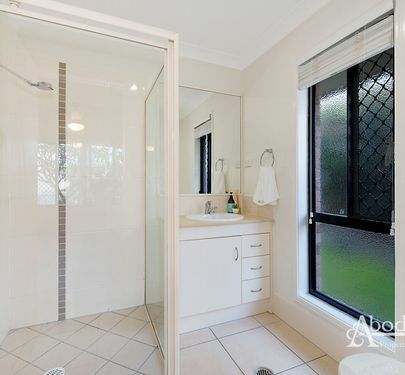 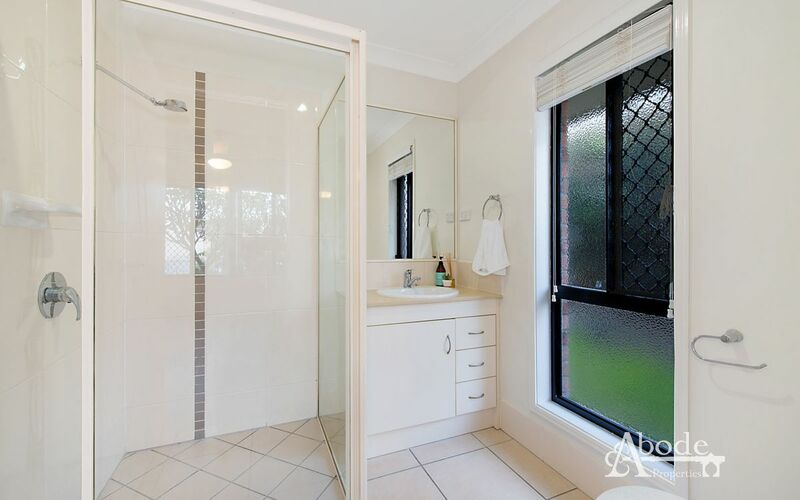 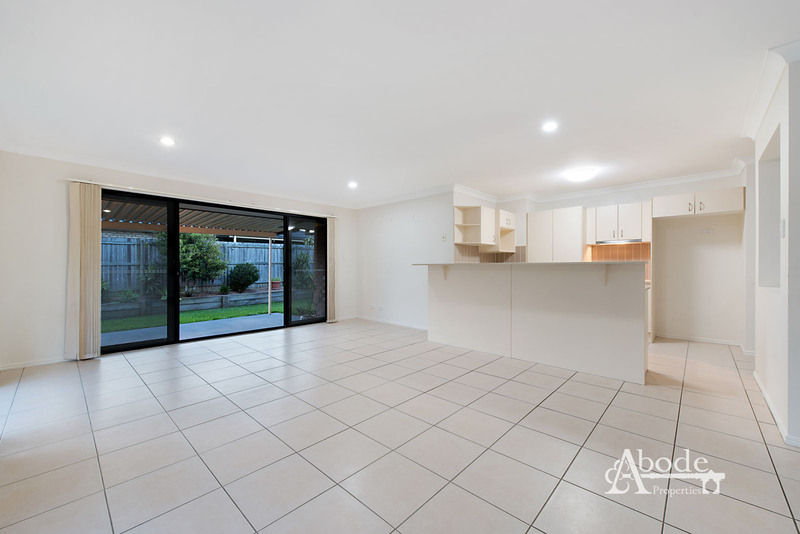 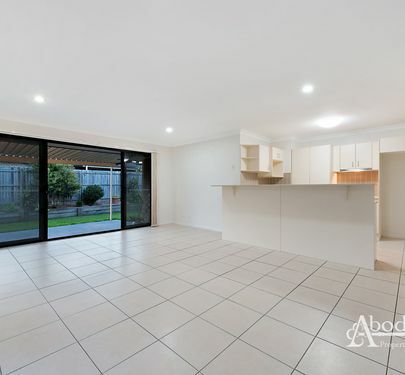 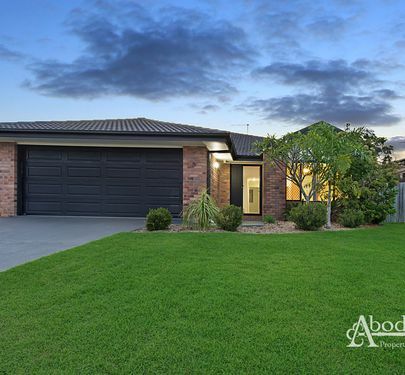 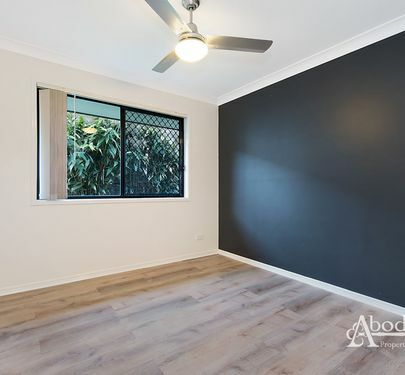 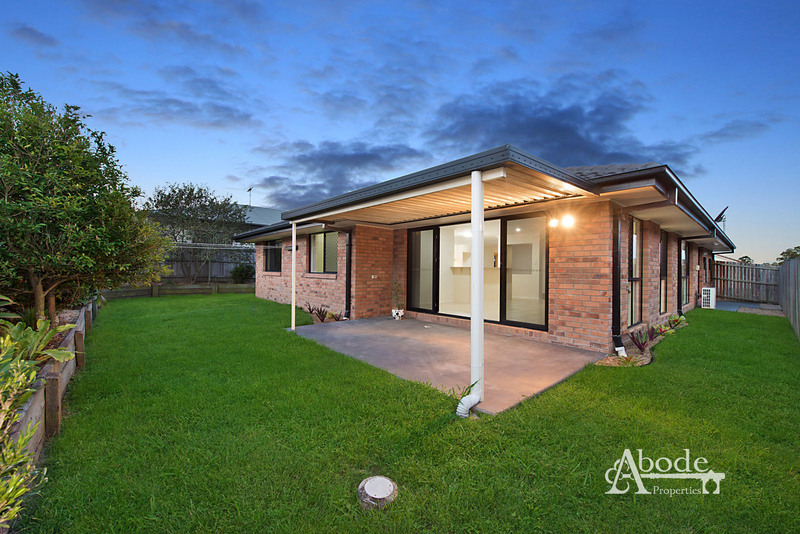 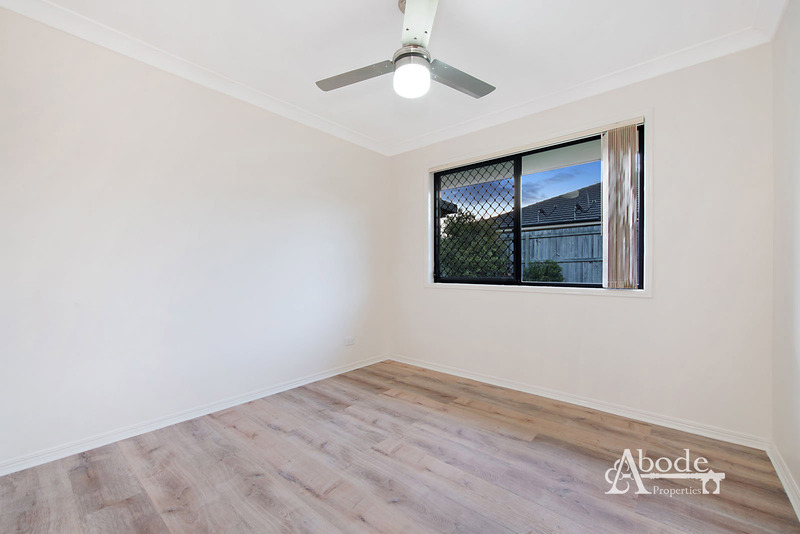 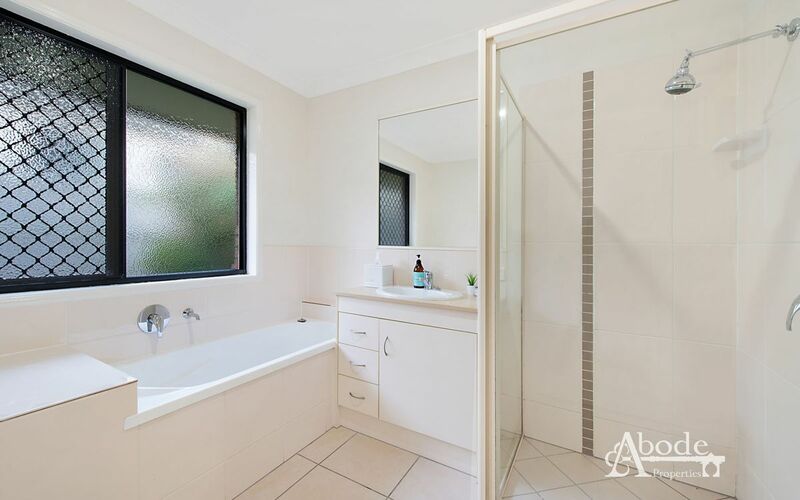 Call Brendan at Abode Properties today to arrange an inspection.